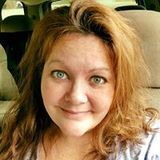 Orders must be submitted by your Consultant by April 26. 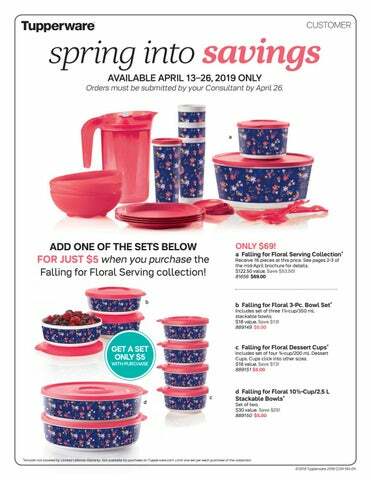 ADD ONE OF THE SETS BELOW FOR JUST $5 when you purchase the Falling for Floral Serving collection! *Artwork not covered by Limited Lifetime Warranty. Not available for purchase on Tupperware.com. Limit one set per each purchase of the collection.